Yes, I am well aware that Ramsay Bolton is long gone, after being eaten by dogs at the end of Season 6. And yes, I know that Game of Thrones is running at a breakneck speed right now to cram in many different things, from dragons, to greyscale, to #Jonerys. I completely understand that the HBO series has moved past dead characters, but I’m going to need them to back up for one hot sec, because I have a question about Ramsay. 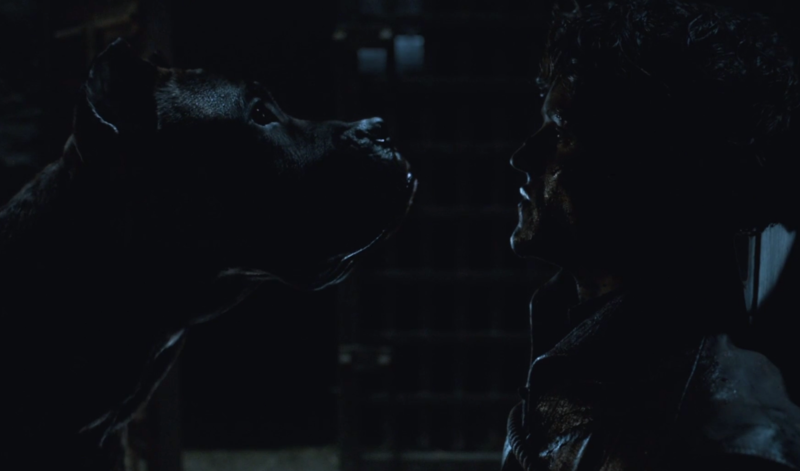 Where are Ramsay Bolton’s dogs? During his reign of terror, Ramsay took over Winterfell. Ramsay had dogs, and we know this because the dogs ate him (gross, I know). Now, we are currently still at Winterfell, but we haven’t seen these dogs. I’m going to need someone to reassure me that these dogs are a-okay, wherever they are. And yeah, they were vicious, bloodthirsty dogs, but I bet they’re still good dogs. They took down Ramsay, after all. But since then, nothing. If I were alone at Winterfell, and Littlefinger was following me around, being creepy AF, I would constantly have one of these dogs by my side. Just saying. As a big dog supporter, I guess I just need to know that wherever they are, these dogs are okay, and they’re being fed and properly taken care of. It’s fine if they’re still in the dungeon — since they were vicious – but are they at least being let outside to play in the snow for a few hours every day? 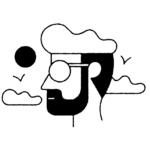 Is someone looking out for them? WHAT HAPPENED TO THE DOGS? 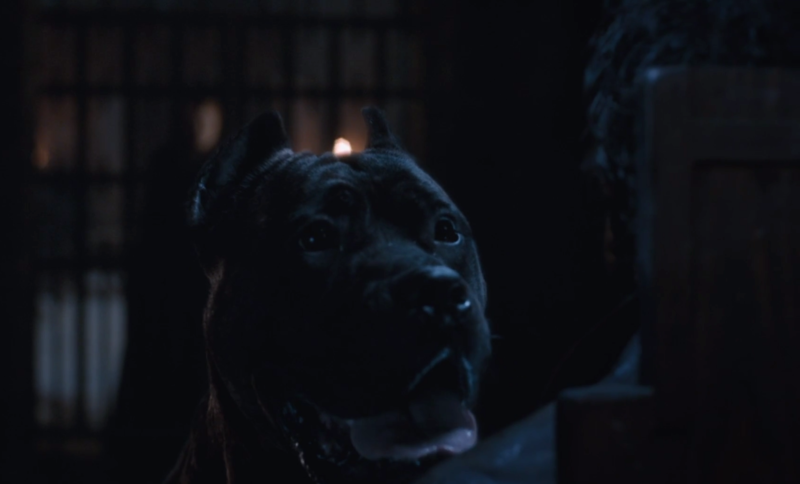 I get that we need to know about Jon Snow’s true parentage, but please cave out a few minutes during the Game of Thrones finale to address this burning dog question.